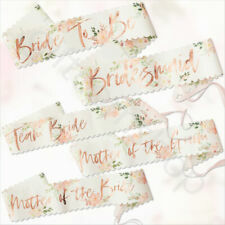 Turn the tables on the guests to find out just how well everyones knows the bride with hen party how well do you know the bride! 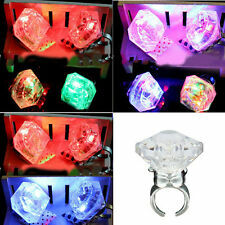 It is a good gift for your lover, family, friends and coworkers. Rate (item arrived). Hen Party Flag. 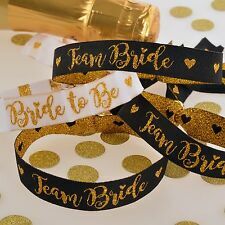 for Hen Night. Size of : 41cm High 30cm across (Approx). Max £2.95 Shipping - Across Full Hen Party Range! 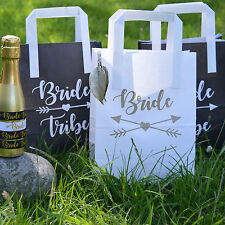 Hen Party bag fillers?. Bachelorette Party?. 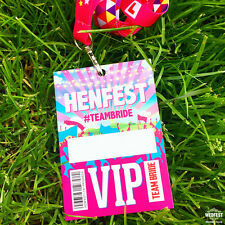 Other Hen Party Ideas?. 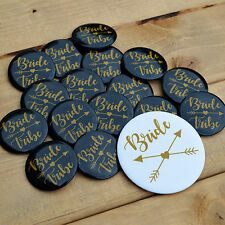 Hen Do Accessories?. Our What am I cards get you to work out what is being described on each of the what the hen riddle cards. You’ll be coming to realise who in your group has a proper dirty mind with hen night who am i! Roar with laughter! 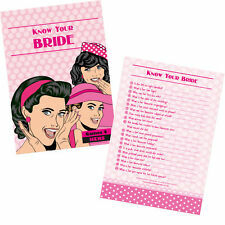 Get your hen to try and guess what answers her future bride put down! Cool & modern design. 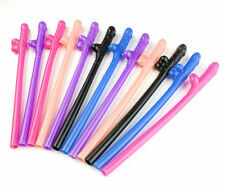 12 X WILLY STRAWS. 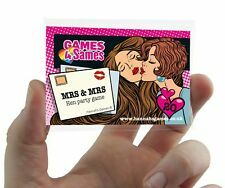 Perfect for Hen Party Celebrations and Other Party Nights! Party & Gifts. when there is no information to identify the sender at all, it might be impossible. We're rated 5/5 for service! 12 Pink 'Caution Hen Party' Balloons. Hot Tottie. for Hen Night or Girls Night Out. Hen Party Flag. Size of : 41cm High 30cm across (Approx). Order Quantity: 10 Willy Straws. Baby Shower. Loom Bands. OCCASION BY YEAR . PARTY DECORATIONS . 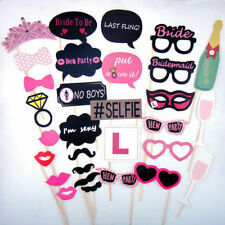 Party Photo Booth. PARTY ACCESSORIES . Party Badge.